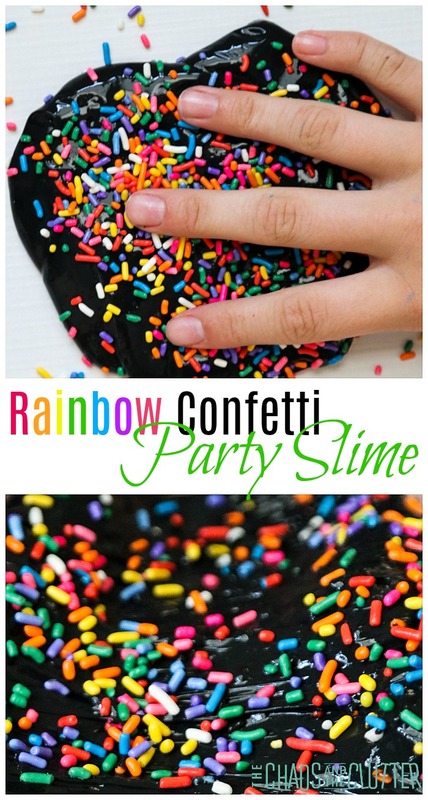 Whether you are new to the slime craze train or barreling full speed ahead down the tracks, you’ll love this simple rainbow confetti party slime. My kids are fully on board the slime train, so we have had the chance to make many types. 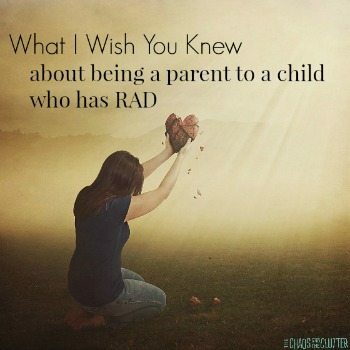 By adding a small twist to each type, they never seem to get bored of it. As with all slime recipes, supervise younger children, wash hands and surfaces that come into contact with the slime after playing, and avoid contact with clothing and hair. Trust me on this one: slime and hair are a nasty combination! Although I experiment with different types of slime, I prefer glue based slimes as they seem to have the best success rates. 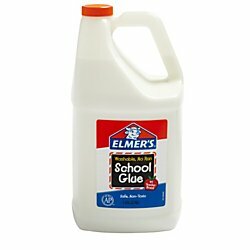 The type of glue you use matters, so rather than experiment, I suggest you use Elmer’s Washable School Glue. It’s tried and true. There are many times when I suggest buying items from the dollar store or using a no-name brand, but this is not one of those times. 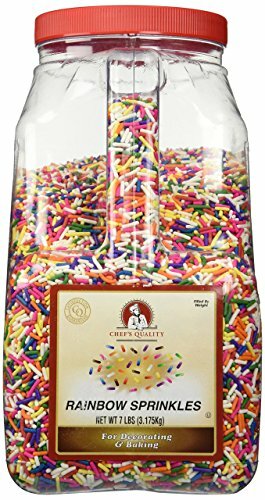 If your kids are fully hooked on making slime, I suggest buying it by the gallon! Adult supervision is recommended for making the slime as it does involve a chemical reaction. I like to use the wide popsicle sticks (also called craft sticks) for mixing because I can throw them away afterwards. Spoons work as well of course, but I find the glue a bit finicky to get off after. 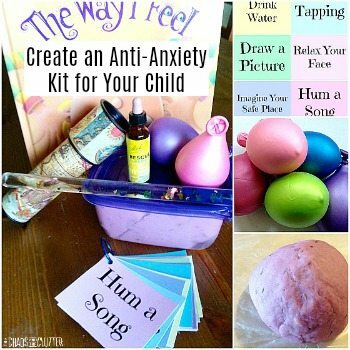 In a bowl, mix 1/2 cup of water with 1/2 cup of glue. Stir. Keep stirring until the liquid is gone and a glob of slime forms. Knead the slime. It will be stringy and goopy in the beginning, but will quickly become more and more the consistency of slime. Set the slime down and allow it to flatten out. 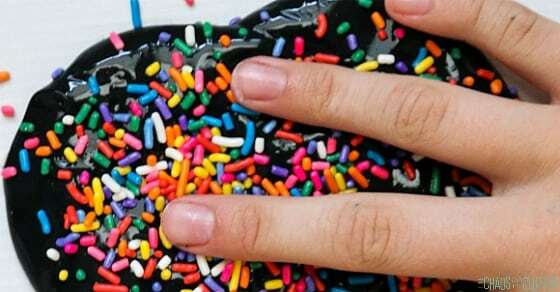 Sprinkle with the confetti sprinkles and let it sit 20 seconds or so. Pick the slime up from underneath. *Gel based food dyes are hard to mix into slimes and even harder to create a uniform colour with. 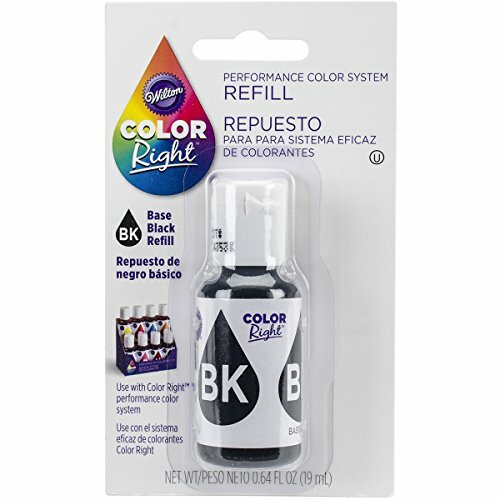 I use a liquid based food dye for this reason. 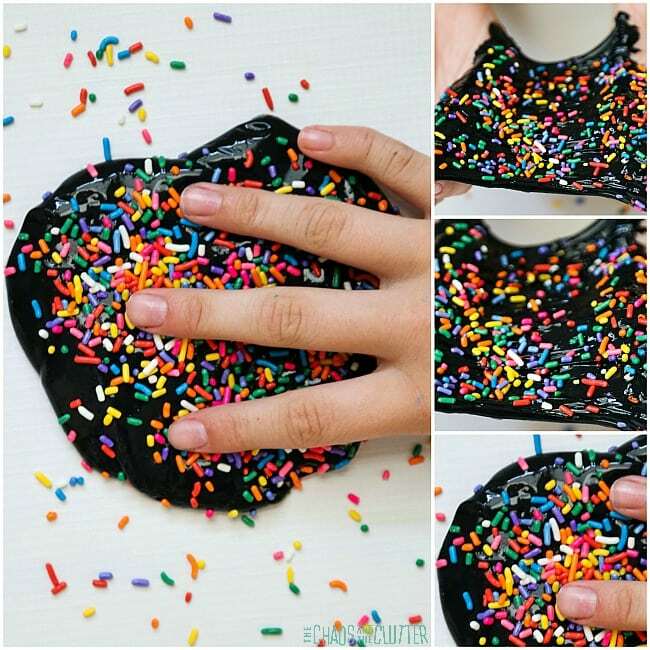 Note that as the slime is played with, the sprinkles will mix in and lose their coloring, but that’s all part of the fun. Once they are dissolved, it will look like a completely new slime! 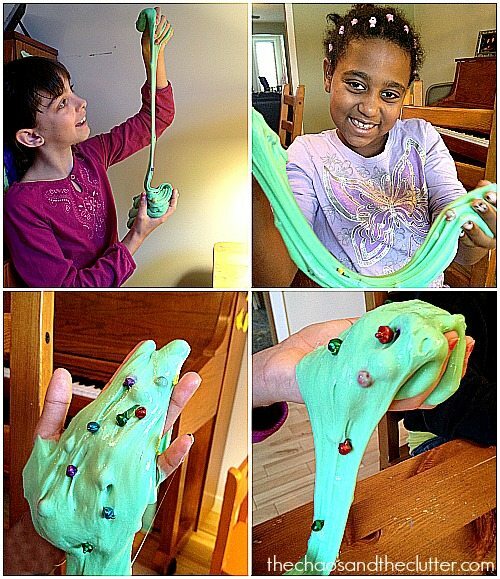 Slime is great for sensory play. 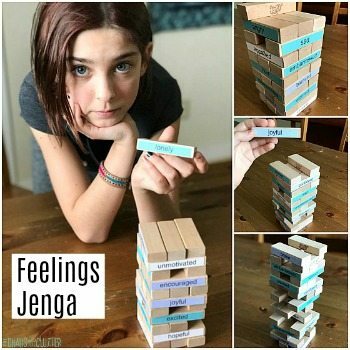 This particular one would be fun to make at a birthday party. Each of the kids could take home their slime in a small plastic container as a party favour. 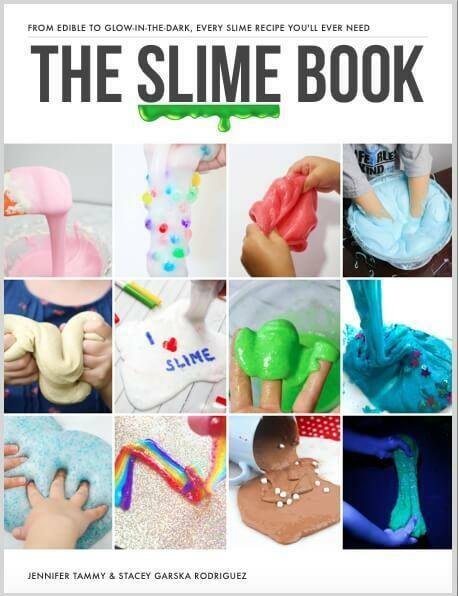 For awesome slime recipes at your fingertips, check out The Slime Book – From Edible Slime to Glow-in-the-Dark Slime – it’s got it all!